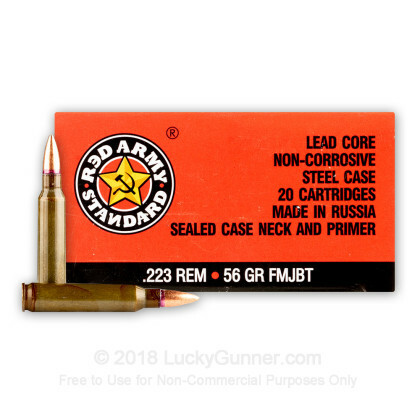 Show your AR-15 some love with 1000 rounds of .223 Rem ammo from Red Army Standard. This Russian-manufacturer ammo is made of Berdan-primed steel casings and 56 grain full metal jacket boat tail (FMJBT) projectiles. The steel casings are sealed at the neck and primer base to protect against moisture and coated with lacquer to fight corrosion. The casings are not reloadable. 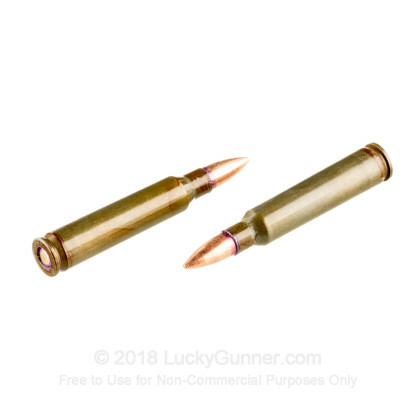 These .223 Rem cartridges are ideal for shooters on a budget. Red Army Special is currently headquartered in Delray Beach, Florida, but their cartridges are manufactured all over Eastern Europe. For shooters who are new to imported ammunition, this .223 Rem ammo is a good, consistent cartridge to start with. Order your 1000-round case today! 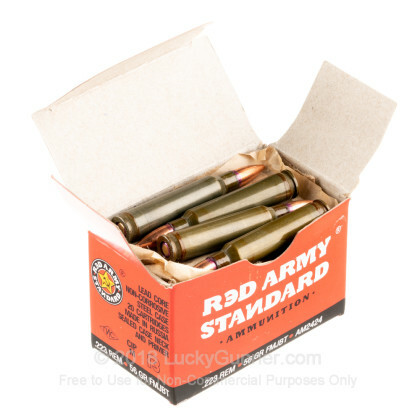 Great for plinking without hurting your wallet, haven’t had a single problem with this ammo. 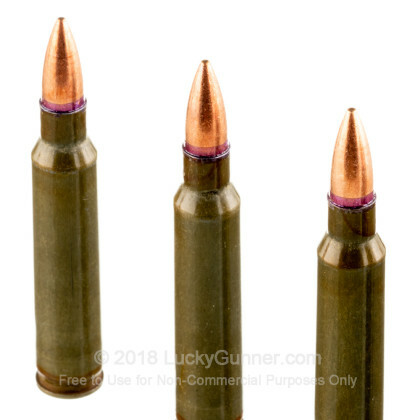 as a novice shooter, I don't ever shoot over 200 yards so everything I used this ammo for it performed great im about 400rnds in and haven't had a single problem feeding and the shipping was FAST it took 4 days for it to be at my door. 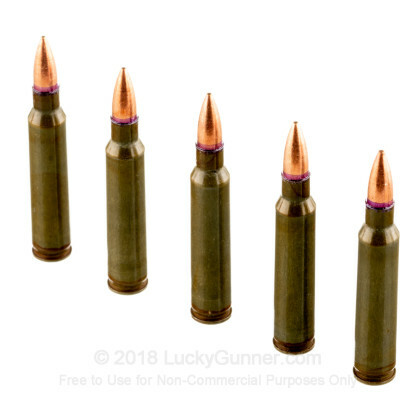 even after the 25 shipping i had to pay i got this ammo for far far cheaper than could find in local stores or online if you're looking for a better deal save yourself the time and just buy it here luckygunner has a new lifetime customer. A: Hi Walter, Thank you for your question. We mention steel content or a magnet test because it has been a growing trend for public ranges to dis-allow anything that will draw a magnet from their ranges. This is in part due to the penetration risks for indoor ranges, but also for fire risk given that steel will cast a much larger spark than just copper and lead. It is important to know the rules that are specific to your location as well as the standard rules of firearm safety. Please let us know if you have any further questions. Q: 223 is ok to use in 5.56 AR15, correct? Q: is the bullet steel or just the case? A: This ammo has a non-reloadable steel case, and it has a bimetal copper/steel jacket over a lead core bullet. It will attract a magnet. Q: Will this ammunition attract a magnet? A: Yes, this is steel cased ammunition and will attract a magnet. 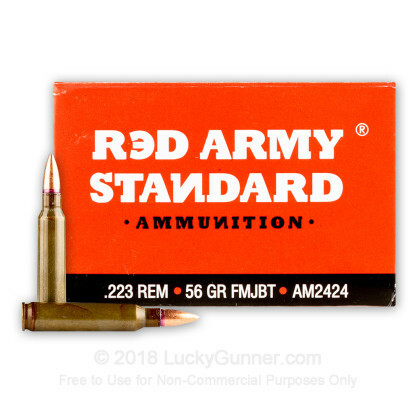 We also have this 223 Rem - 56 Grain FMJBT - Red Army Standard - 20 Rounds ammo in stock in a smaller quantity.